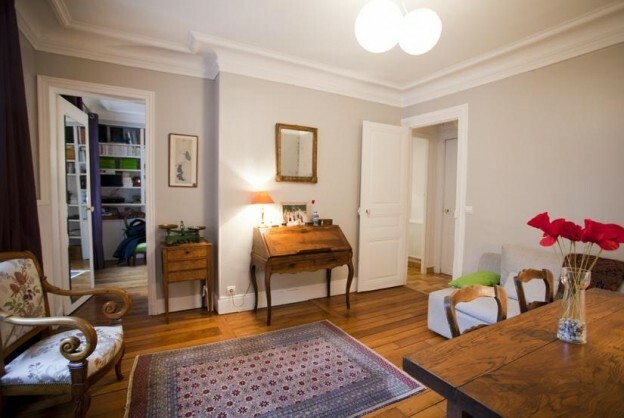 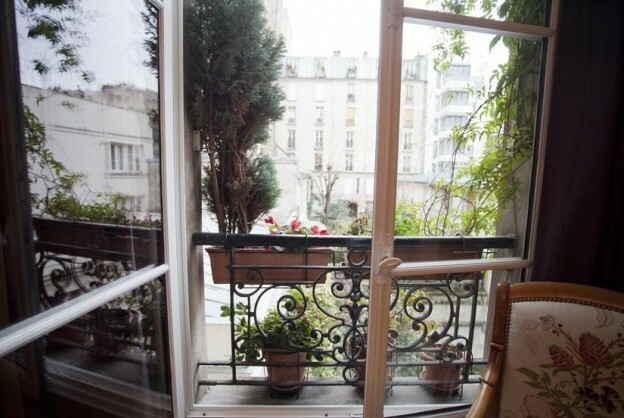 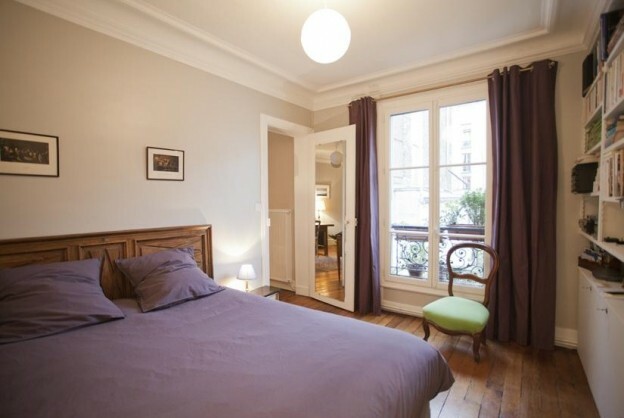 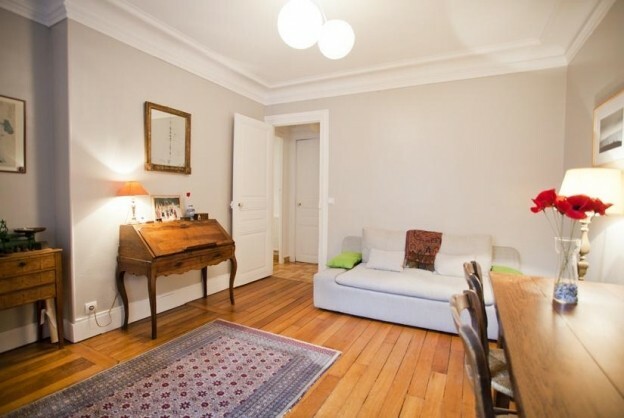 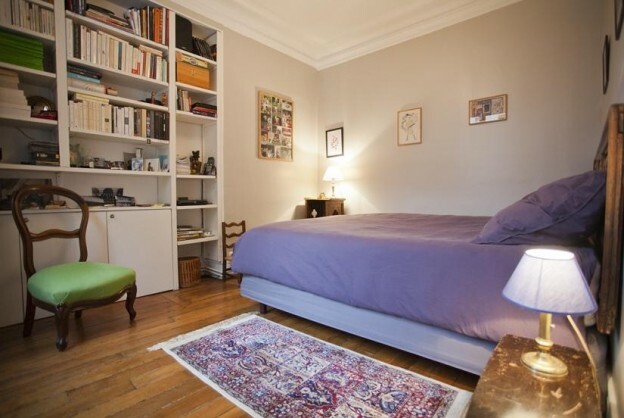 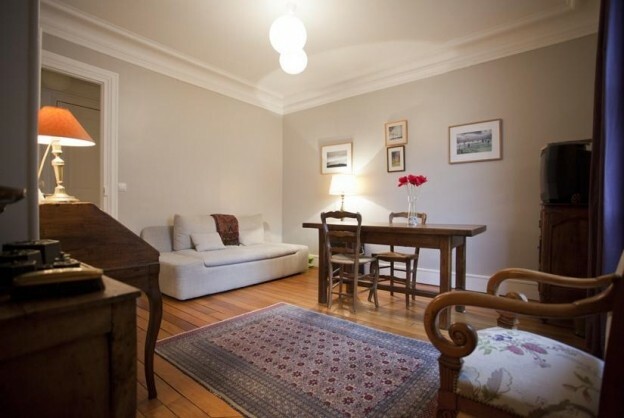 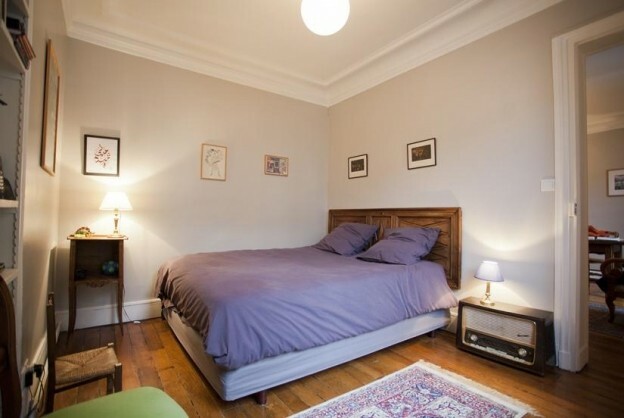 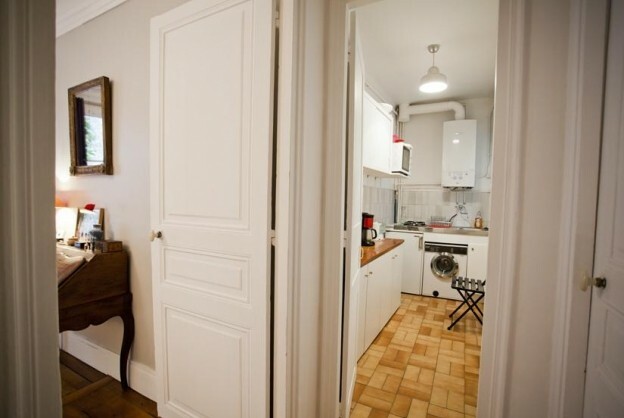 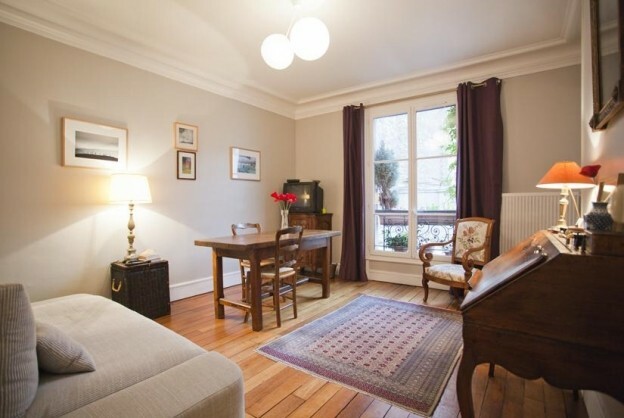 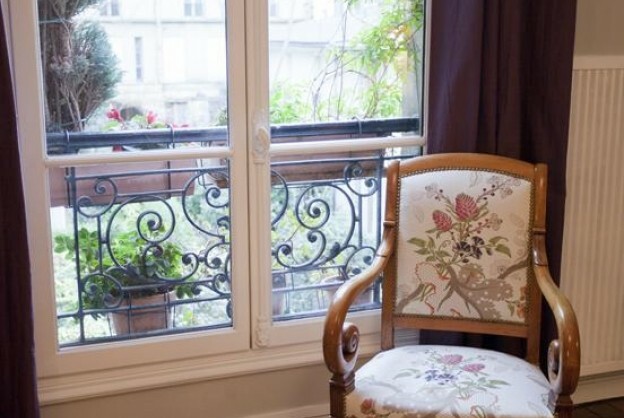 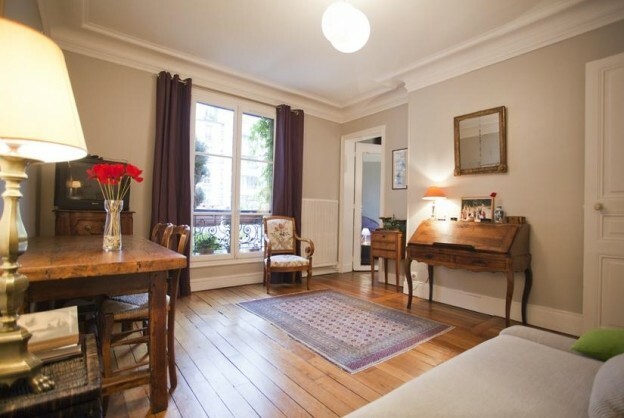 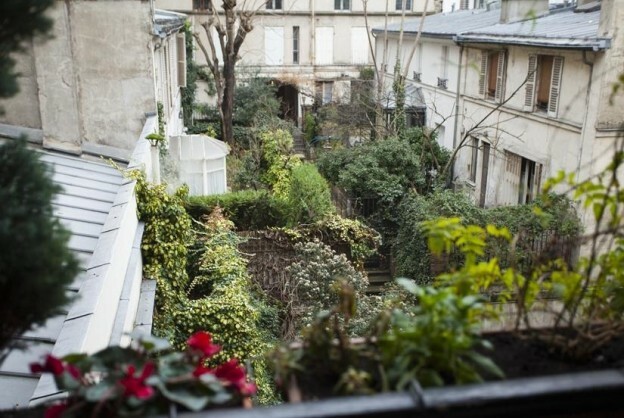 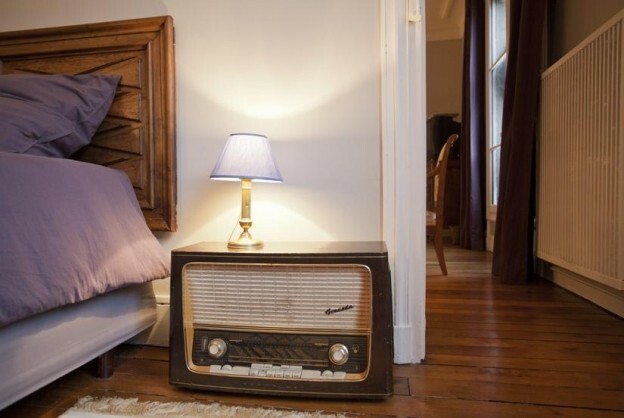 Located in the 3rd floor in a old property, Coté jardin is a charming 2 pieces, next to all trade and convenience. 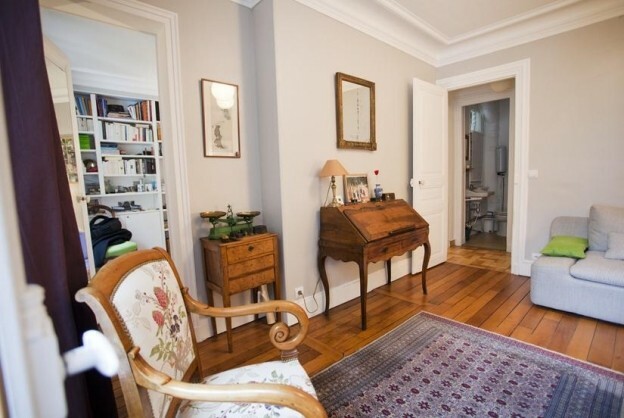 Pleasently decorated in a vintage style, his brighness and is parisian charming will know please you. 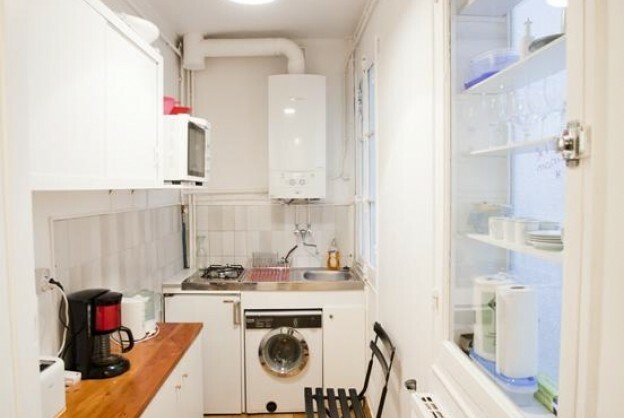 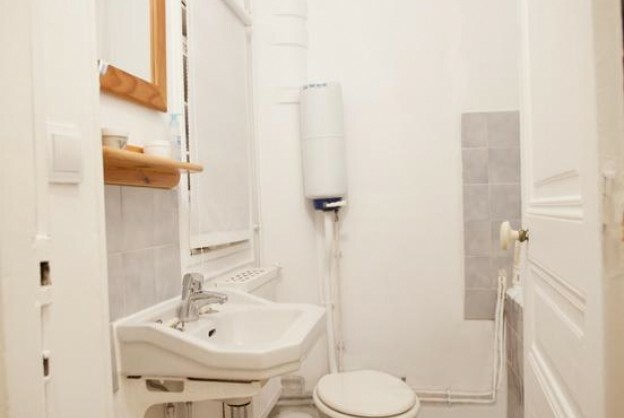 It has a microwave and washing machine. 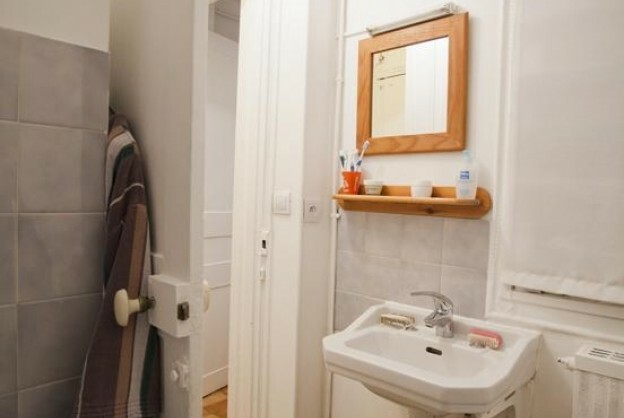 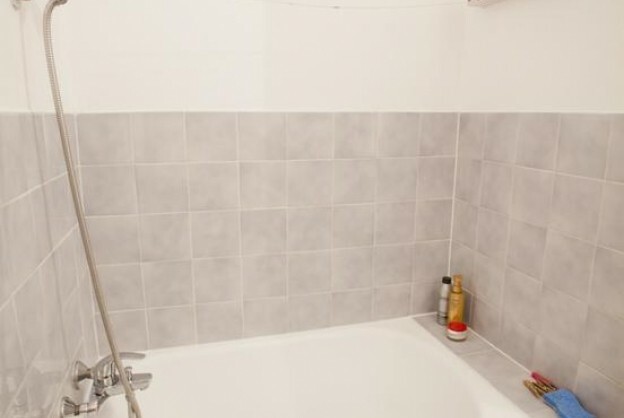 Twin bed with a separed bedroom, bathroom also separed with a bath.